Trust in years of experience in the supply chain management & logistic of goods and products of all industries – with the reliability of a German fulfillment provider. Our extensive fulfillment services include supply chain logistic as well as the appropriate industry solutions for your products. The opinion of our customers is very important and we offer you solutions that will impress your customers and that are individually tailored. Your supply management tasks are carried out with the utmost care. In order to ensure that you always have a complete overview of the various processes of logistics, our latest IT technology keeps you up-to-date. 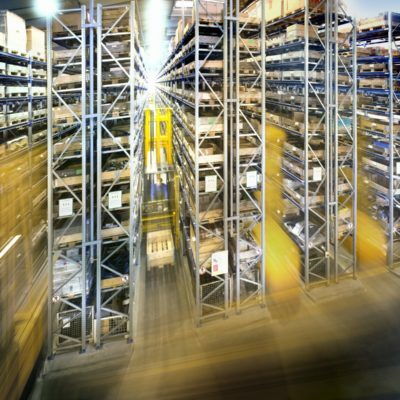 A well-organized logistics management will save you a lot of cost of the entire supply chain process and give you more time to deal with other things. Our logistics consulting will support you from the very beginning and will be able to explore the best work processes. In this service area, we take over material management for our customers, purchase the products and components from our suppliers, realize the punctual delivery of the products and we sell the finished product when needed. No matter what industry you are dealing with, our highly refined industry solutions will surely convince you. 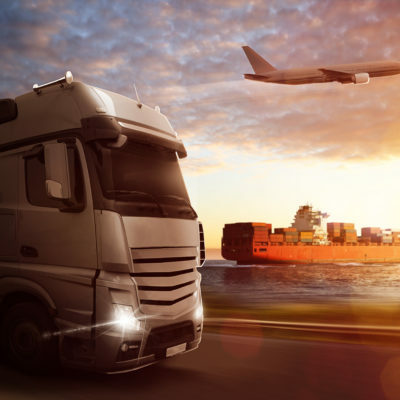 A wealth of expertise and decades of experience in supply chain management and in finding industry solutions will benefit you if you are our partner. Our fulfillment team helps companies to find and realize the best industry solutions and the associated processes. A simple economic controlling, a good fulfillment service as well as an increase of sales are always high priority when planning new processes. Let us do the planning and execution of your logistics management or the development of new industry solutions for your products. With us, you have a reliable partner at your side who always provides the best solutions.